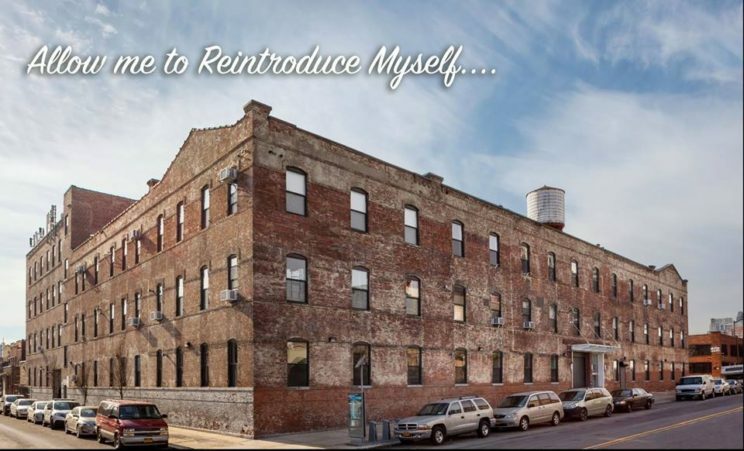 Join us in welcoming the new Cigar Factory back to New York City! 100+ Artists Based in New York City will be showing original artwork made with paper ranging from photography and collage to drawings, sculpture, and installation! Almost all artworks are priced under $1,000 in keeping with the exhibition’s spirit of accessibility. Meet and support your talented artist community at next Thursday’s welcome party from 5 – 9pm! Cigar manufacturing was a dominant industy in New York City from the late 19th century into the early 20th century. Established in 1896, The DeNobili Cigar Factory in Long Island City operated for decades, employing thousands of local makers to roll and pack the tabacco by hand until the factory moved operations outside of New York City in 1960. In 2017, the former industrial hub was repurposed to a modern, mixed-use creative space. Independent Curators, Krista Scenna, of Brooklyn’s Ground Floor Gallery and Carolina Peñafiel, of Local Project in Queens, are thrilled to welcome the historic Cigar Factory back to Long Island City with a new generation of makers: New York City’s talented emerging artists! A group exhibition featuring dozens of local, contemporary artists, the exhibition pays homage to the Cigar Factory’s past as a thriving network of local makers by inviting New York City’s living artists – the current generation of makers – to show original, new works on paper in all media. We want to see your collages, drawings, sculpture, and installation including sound pieces. Other ideas and proposals are welcome! The facilities are big enough for your big, off-the-cuff ideas and the curators are looking for exciting new work by emerging artists nurtured by the five boroughs. The curators will also select 3 artists from the exhibition for a studio residency at the Cigar Factory for 1-3 months, rent-free!